Think of five people you know – maybe the five closest people sitting near you in your office. Statistics say at least one of them has experienced, or will experience, diagnosable mental health challenge of some kind, in varying degrees of severity, within the year. One in 25 adults in America live with a serious mental health condition that limits one or more major life activity, and many have more than one problem affecting them. As a wise co-worker likes to say, “Everyone has something.” And at some point, everyone does. And many people show up to work dealing with their “something” every day. For how prevalent mental health issues are, there is an enormous stigma attached to talking about them in the workplace. The fear of repercussions, like loss of trust, being seen as unreliable, being judged negatively for what can’t be controlled, makes those of us who can hide our difficulties instead of seeking support. That’s a big problem. Nearly 60 percent of adults with a mental health condition didn’t receive mental health services in the previous year, and depression is the leading cause of disability worldwide. The financial losses add up quickly. The economic benefits of taking action to support employees’ mental health are undeniable. Companies that don’t make it a priority and include mental health in their HR strategies are losing money and decreasing productivity – and they’re also missing out on an opportunity to improve employee engagement. 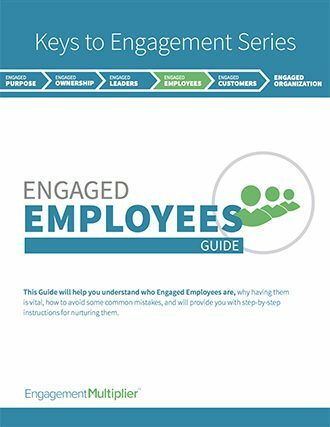 A fundamental requirement for employees to feel engaged, enthusiastic and invested in their work is to feel that their companies and leaders care about them. How can you show you care about your employees’ mental health? When you talk about healthcare, health issues, and sick days, bring mental health into those conversations also, because they are just as normal as any other health issue. But you need to acknowledge that. Have an expert come in to educate management and supervisors on how to handle mental health related situations and tell them what resources are available for their employees, and for themselves. Creating a work culture in which it feels safe and acceptable to share mental health struggles is the most important thing you can do to support you people. When team members are able to tell their co-workers and managers what they struggle with, and how they can best be supported, it opens communication and smooths out many misunderstandings, paving the way for higher productivity. How can you make your environment feel safe? By creating policies that support emotional wellness and treatment, like allowing employees to take time out of their work day to attend therapy. By treating employees who are struggling with sensitivity and understanding, being careful not to act in ways that reinforce the existing stigma around mental health problems. By letting employees know that it’s okay to talk with their managers and find ways of working that support their mental and emotional well-being. Stress plays a large role in aggravating anxiety and depression, two of the most prevalent mental health issues. Common workplace stressors are longer-than-usual work hours and requiring employees to answer work-related emails from home. Some companies are going the extra mile by encouraging exercise, allowing social breaks, bringing in mental health professionals for free screenings (or even to facilitate stress-reduction workshops). We’re not suggesting you give your staff carte blanche to go surfing every morning (though Patagonia does), but we do suggest a higher level of compassion for people who are hurting in ways that don’t show. Not sure what your employees need from you to better support their mental health? Try asking them in an anonymous survey and discussing the results with your entire team. 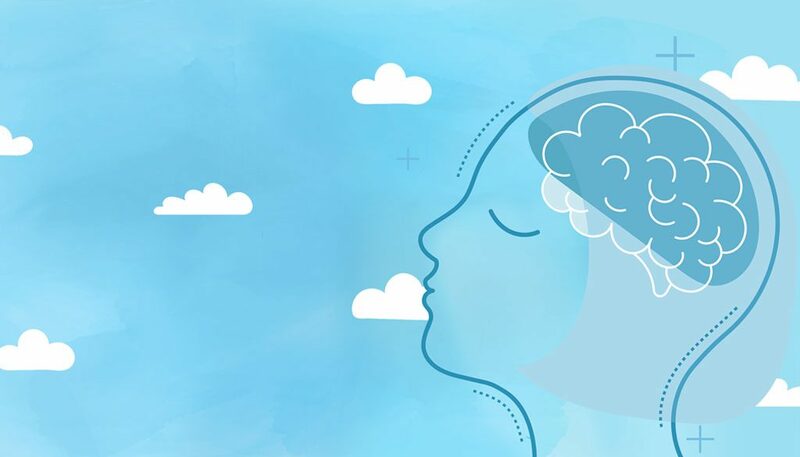 When you and your employees tackle mental health as a mutually supportive group challenge, you might be surprised at how much productivity – and engagement – increases. 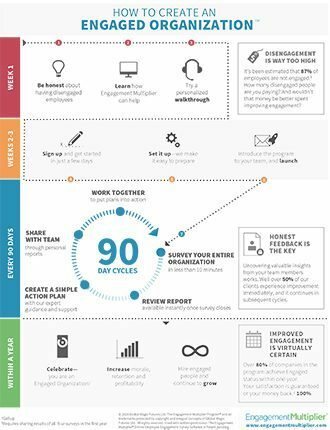 If you found this post useful, check out Employee Engagement vs. Employee Well-being.